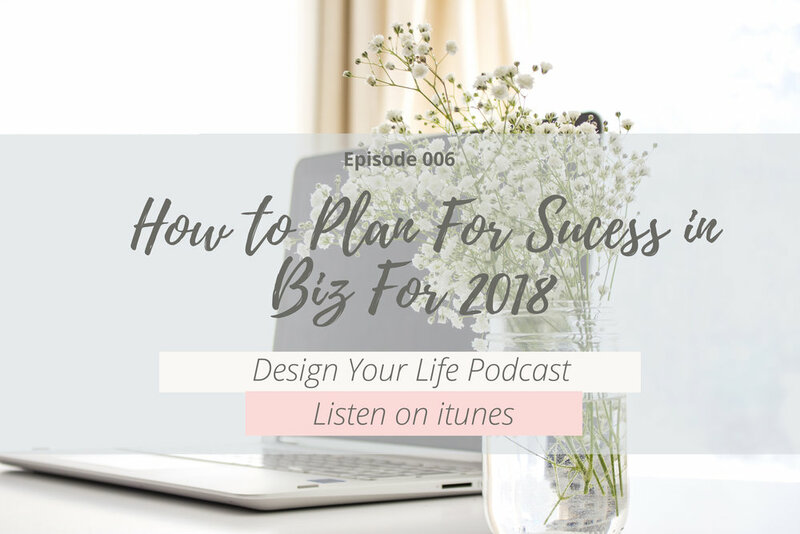 In this Episode I'm talking about how you can start to crate a great 2018 starting NOW! It's never too early to start planning the following year. I usually do this 2-3 months before the year ends. What it comes down to is really knowing what your goal is and how you see your business operating? What offerings do you want to give, how many months out of the year do you want to work? what lights you up? The best part is you get to decide all of it and that's pretty exciting if you ask me! Go ahead and dive into the podcast and learn how I plan everything in my biz. 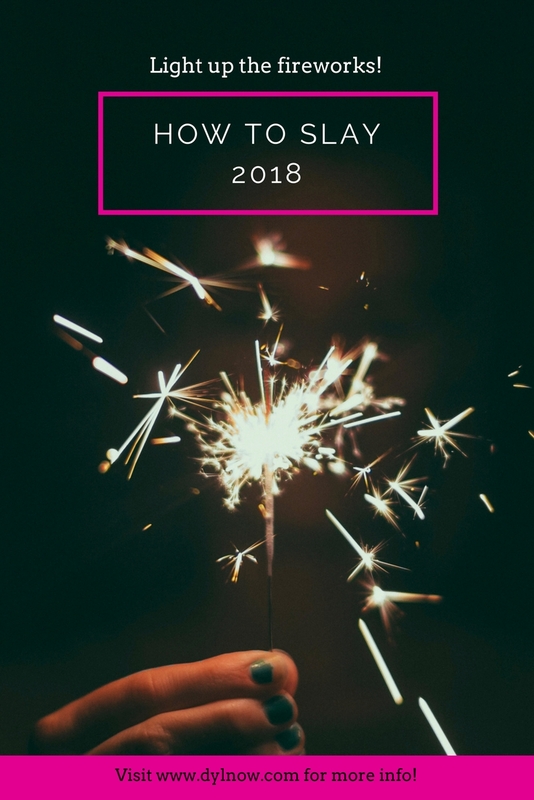 If you know 2018 is meant to be your year for getting your business off the ground but you're feeling stuck with how to make it happen then Startup in Stilettos is for you! You can learn more by clicking the button below!